Many local museums are hosting adult only events after hours with food and drink included. Invite your date to party the night away with the dinosaurs and all awkward silences will become extinct! Join a local re-enactment group together. Dress up and take part recreating an important moment in history and you’re sure to be together for middle ages! Pick some old films and have a old-fashioned movie marathon! 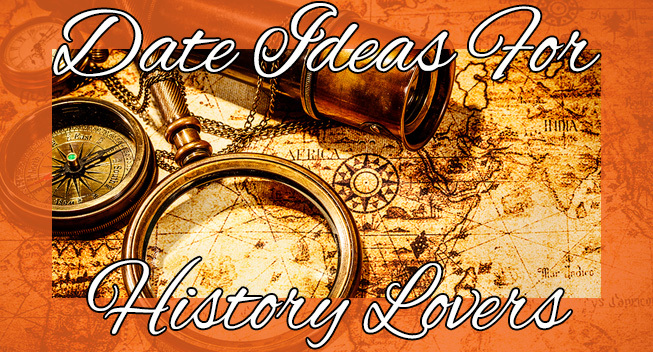 Try these dates and you’ll go down in history as an epic love story!